The American River Bank Foundation considers charitable organizations whose focus is to aid the most vulnerable women and children to be crucial to the long term success of our their community. Out of the 51 grant applications received this year, the foundation sought to award grants to organizations that most clearly articulated the significant impact their efforts will have on these women and children in our community. 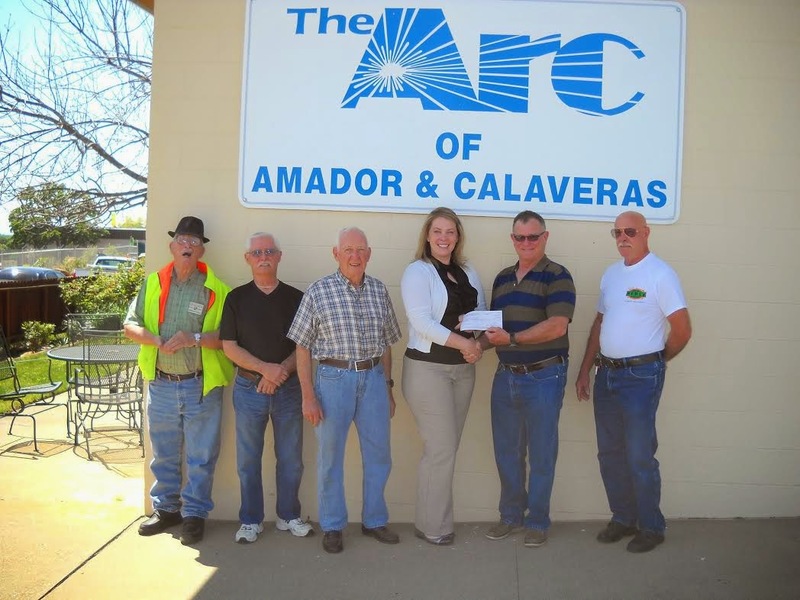 The Foundation selected The Arc of Amador and Calaveras to receive $5,000 grant for the Building Self-Esteem program. The outcomes based curriculum focuses on woman with disabilities who experience problems related to low self-esteem such as depression, social isolation, and abuse. “The generous giving of the American River Bank Foundation allows us to offer enhanced outcome based programs using curriculums designed to foster inclusion and support while catapulting participants to continued success based off of their goals and desires.” Shawnna Molina, Executive Director. “Often with little to no additional resources, The Arc’s amazing employees use their creative expertise to build programs. American River Bank Foundation took us to the next level with their community investment and gave our team the opportunity to build a program on outcome based curriculum. “This is one of my favorite times of the year,” Beth Stanton, Assistant Vice President, Business Services Officer and Foundation Committee Member said. It gives us the opportunity to share some of the great things our Bank does with the community. It is one of the many things the Bank does to reach out to the communities in which we serve and really be a part of. The Foundation was one of the first exposures I had to American River Bank and I have to say I was hooked. I am so proud to work for a company that cares so much about its community." American River Bank Foundation was established in July 2004 to give back meaningfully to local organizations that create opportunity, enhance self-esteem and provide physical and emotional well-being for the most vulnerable women and children. 100% of American River Banks donations to the Foundation are granted to community organizations and are supported by American River Bank, its employees and partners. Knights of Columbus Amador County Council 1849, Annual Tootsie Roll Drive supporting The Arc of Amador and Calaveras. Last October (2013), the Knights of Columbus Amador County Council 1849, held its annual Tootsie Roll Drive (officially known as the Intellectual Disabilities Fundraiser), at several locations in Amador County. This drive, coordinated through the Columbian Charities, is identified to direct funds to the organization responsible for educating local citizens with intellectual and developmental disabilities. Each year the Amador Knights have designated, The Arc of Amador and Calaveras, as the recipient of these donations. This year, through the generosity of all Amador County citizens, The Arc received $2,505.96. “Thank you all for your generosity and continued support of this charity. We are helping people to reach their stars” Mark Koenig with the Knights of Columbus Amador County Council 1849. For more information regarding The Arc of Amador and Calaveras, please visitwww.arcofamador.org. Bank of America Grant aims to provide employment support and employment opportunities to those with developmental disabilities in Amador and Calaveras counties. The Arc of Amador and Calaveras, a non-profit organization that serves adults with developmental disabilities, announced today it is the recipient of a $5,000.00 grant, for the second consecutive year, supported by Bank of America. Director of Supported Employment Services, Ileshia Knigge; “It is so rewarding to have local businesses invest in The Arc to allow expanded services where resources aren’t available. The funds given will help with outcome based goals designed to help people with disabilities gain employment, enrich their lives and provide networking employment opportunities throughout the two counties,” Knigge said. The Arc of Amador and Calaveras Supported Employment program provides skills training and on–the-job supports in obtaining and maintaining community-based employment opportunities. Currently The Arc supports 39 persons served throughout Amador and Calaveras counties in various employment settings. Employers who hire someone supported through The Arc’s program are eligible for thoroughly screened applicants; employees skills and abilities are pre-matched to the job requirements; on-site job training with the employee by one of The Arc’s professionals; additional training, as necessary for duration or the employees tenure’ follow-up support services; and job coaching. At all 6 elementary schools in Amador County. Play outdoor hide and seek. Literally stop and smell the flowers. Stare at the clouds and guess their shapes. Grab the binoculars and see what kinds of birds you can spot. First 5 ~ Celebrating 15 Years! Child abuse and neglect is 100% preventable: we all share in the responsibility to help keep kids safe. First 5 Amador would like to take this opportunity to share resources made available through theCalifornia Child Abuse Prevention Center that help promote the health and well-being of children and their families. They share that, "Research tells us that what children learn through their early interactions with parents and caregivers becomes the foundation for all future development. While safe, nurturing relationships and stimulating, stable environments improve brain development and child well-being, neglectful or abusive experiences and unstable, stressful environments increase the odds of poor outcomes." Throughout the United States a report of child abuse is made every ten seconds. Nationally almost five children die every day as a result of child abuse in the home. More than three out of four are under the age of four years old. National research suggests that 1 in 4 girls and 1 in 6 boys are subjected to some form of sexual abuse by the 18 years of age. More than 30% of sexually abused child victims never disclose the experience to others. Abuse is seldom a one-time incident. Once a child is abused, incidents are often repeated over periods of months and years, especially if the offender is known to the child or other family members. Many times, physical abuse is a result of excessive discipline or physical punishment that is inappropriate for the child's age, often when a parent loses control. Their website provides valuable resources for parents, families, caregivers and anyone working with children and families. If you work with children in any capacity obtain Mandated Child Abuse Reporting training to learn about the risk factors and warning signs of child abuse (check with the Child Abuse Prevention Council in your area for training opportunities). Report child abuse & neglect when you become aware of it or suspect it. Get involved! Volunteer your time at community agencies that promote positive supportive services for families (libraries, community resource centers, non-profit agencies that work with families and children). Conduct outreach activities in the community to raise awareness about support agencies for families. Ensure families are equipped with the resources, support and tools necessary to be successful parents and caregivers within their community. Speak up for a child. By recognizing and building on existing strengths, we can support all families and communities in providing positive and healthy environments for children. The Week of the Young Child™ is an annual celebration sponsored by the National Association for the Education of Young Children (NAEYC). The purpose of the Week of the Young Child™ is to focus public attention on the needs of young children and their families and to recognize the early childhood programs and services that meet those needs. The 2014 Week of the Young Child™ is April 6-12. 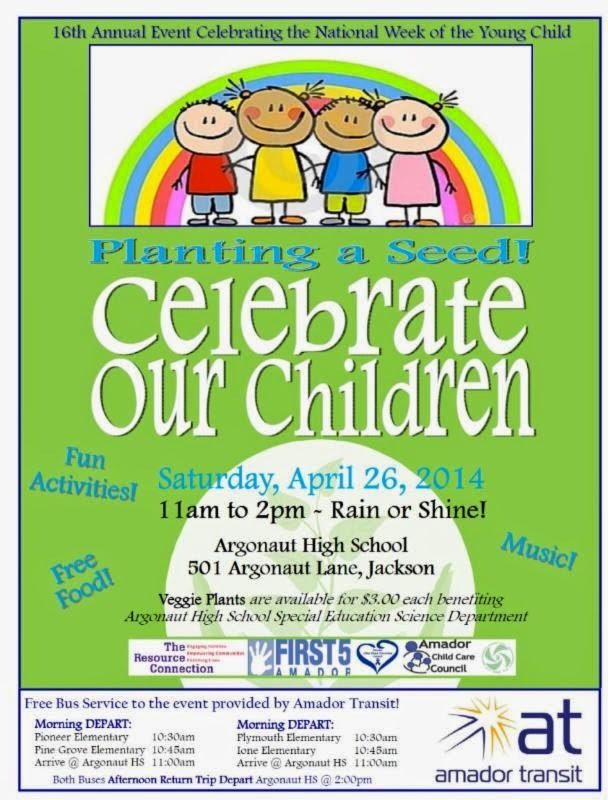 We are celebrating Week of the Young Child locally at our 16th annual event from 11am to 2pm...rain or shine, at Argonaut High School (501 Argonaut Lane, Jackson). FREE food & Fun! FREE admission! Bring the family! FREE crafts, games, and oral health screenings. This year Amador Transit will be providing free bus service from the following elementary schools: Plymouth, Ione, Pioneer, and Pine Grove. See below for the departure times. 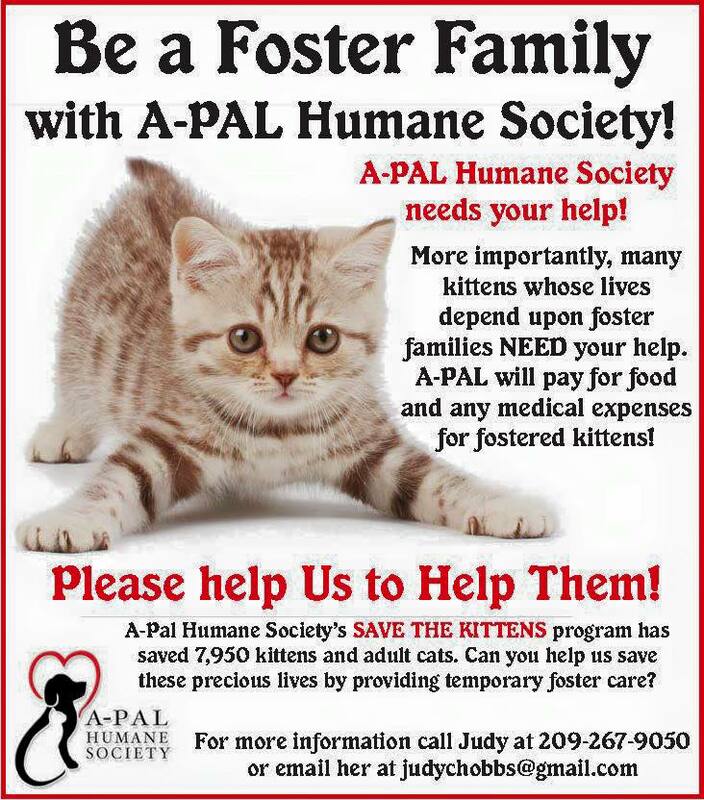 Please click HERE to print out the flyer.